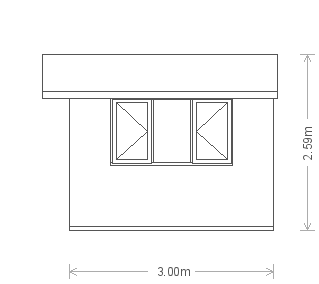 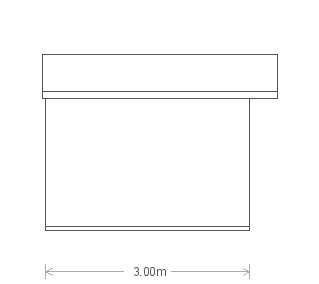 With desk height windows, full insulation and double glazing, the Binham is the perfect garden building for an office or hobby room. The weatherboard cladding adds a rustic feel to it, while the colour Down Pipe from Farrow & Ball’s exterior colour range gives it a slightly more modern look. 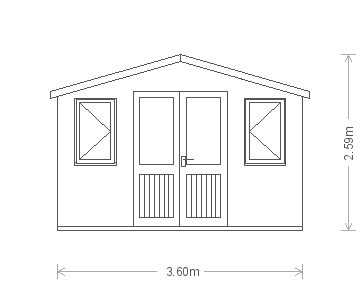 For a practical, yet attractive, building that can be used the whole year through, our range of Garden Studios or Garden Rooms may be exactly what you're looking for. 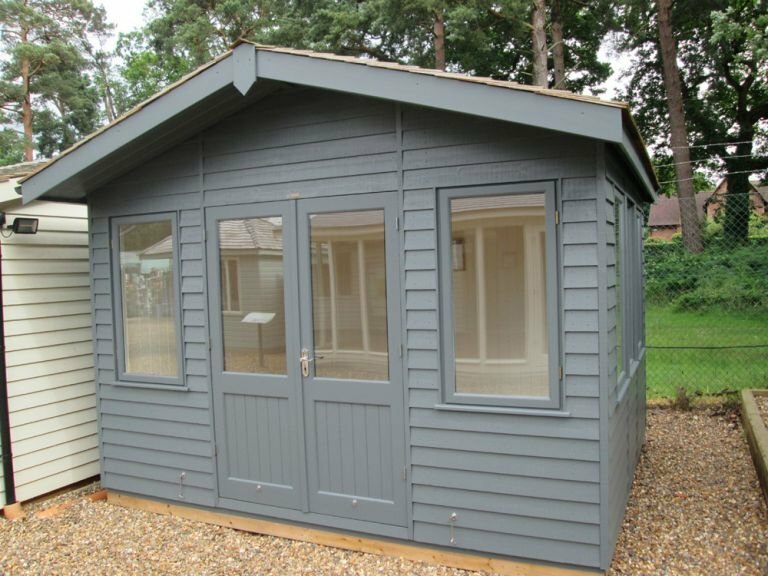 This attractive Binham Studio was recently installed for a customer based in Kinver, Staffordshire as a fully-functional work-from-home garden office. 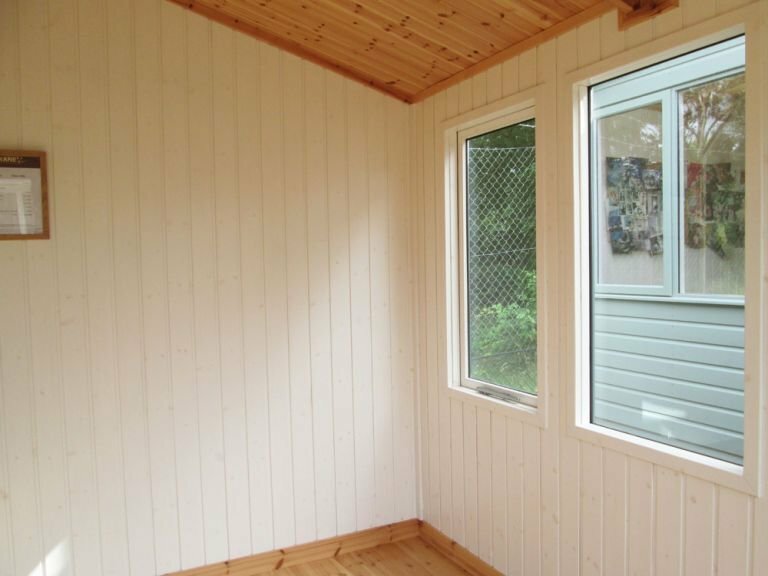 Selected from our range of FSC® certified Scandinavian Redwood timber Garden Studios, the studio boasts a handsome design with apex roof and slight overhang. 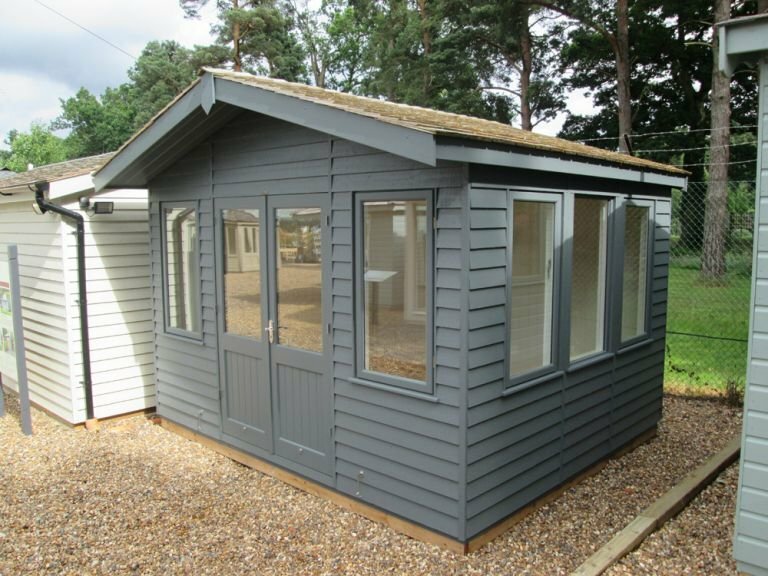 Selected from our superior quality range of FSC® certified timber Garden Studios, this 8 x 6ft Binham Studio was designed and built at our Norfolk factory before being delivered and installed at the customers address. 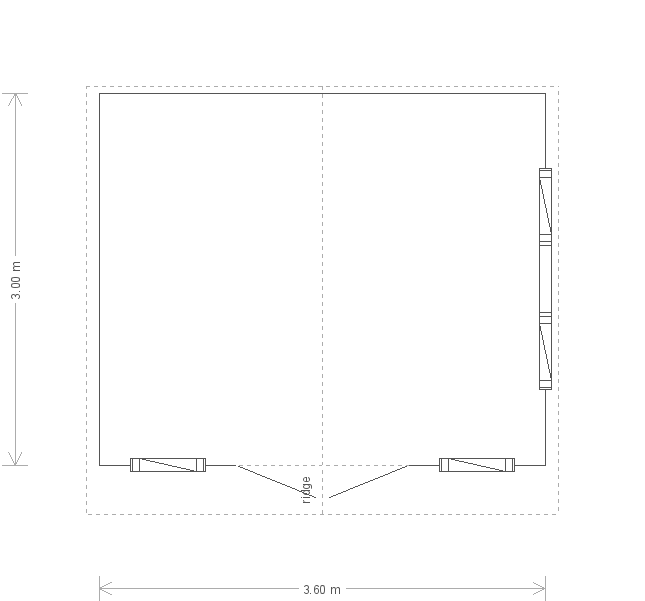 As with all buildings purchased from us, our expert in-house fitting team completed the installation.